take a taxi to NCCU (Approx. 20 min and NTD 200-250). 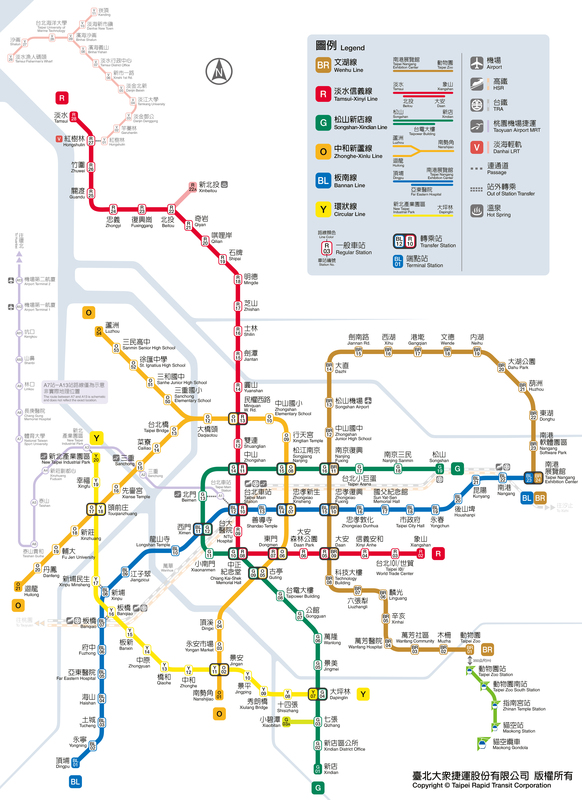 take the Metro Blue Line to Zhongxiao Fuxing Station. Then transfer to Metro Brown Line to Taipei Zoo Station. From there, take Bus No. 236, 237, 611, 282, BR(棕)6 or BR(棕)11.
go to Metro Taipei City Hall Station exit 3 to take Bus No. BR(棕)18 or G(綠)1 to NCCU. take a taxi to NCCU (Approx. 25 min 250-300) to NCCU. take Metro Brown Line to Taipei Zoo Station. From there, take Bus No. 236, 237, 611, 282, BR(棕)6 or BR(棕)11 to NCCU. Fares for city buses are either NTD 15 or 30 depending on the distance. Please have exact change available when boarding. Look for the electronic sign above the driver indicating paying before (上車) or after (下車) you board. For more details, please visit Taiwan Taoyuan International Airport website. NTD 80-100) or take Bus No. 236, 237, 611, 282, BR(棕)6 or BR(棕)11 to NCCU. no. 236, 530, or BR(棕)11 to NCCU. Where is the Office of International Cooperation (OIC)? Office of International Cooperation is on the 8th floor of Administration Building. To walk from NCCU main gate, go straight until you see Siwei Hall and then turn right, Administration Building is the first building in light grey color on your left.